We will be getting our hands dirty this term! We will be planting seeds and watching them grow. Click on the link below to find out more about helping plants grow. 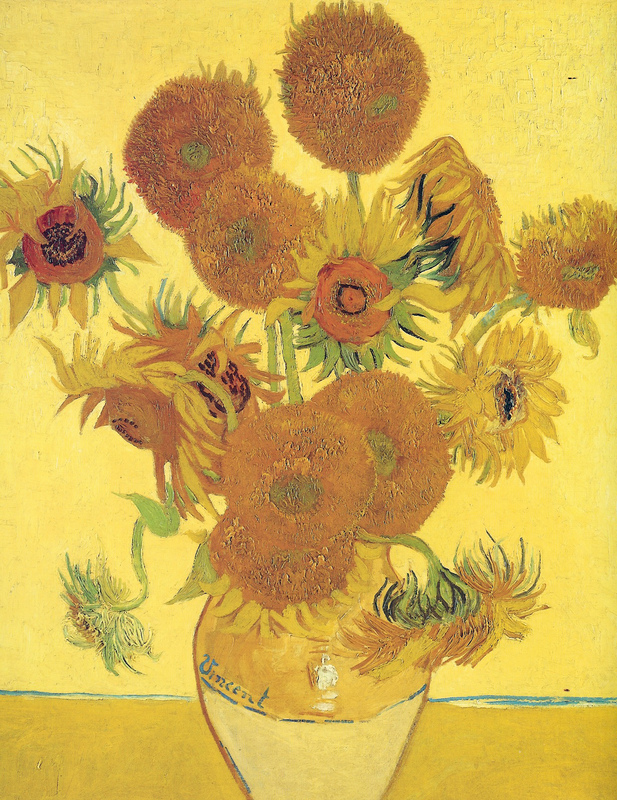 We will also be studying them as artists through observation and looking at the work of Vincent Van Gogh. What can you find out about Vincent Van Gogh? We have been learning the story of the Udala Tree. We listened to the story and joined in. We made a class story tree and plooted the story onto it. Can you tell the story to an adult? We will be thinking about number and how we can use both mental maths and jottings to help us solve problems. We will look at multiplication and division of number. Try the links below! Function Wheel - can you use your mental maths to round up to the next ten? Grouping - can you divide the different objects by grouping them? Multiplication - can you count in twos and tens? Calculation balance - can you use your number bonds to 10 to balance the scales? What about your number bonds to 20? Show and Tell os every Thursday. The children can bring in any topic based work they have done or any certificates/medals they have been awarded outside school. Could all Pe kits be named please as it makes it much easier for any lost items to be returned. As the weather is set to warm up, don't forget to bring in a water bottle and to take it home every Friday. Year one will be opening their cafes on Friday at 2:30pm. We will be serving healthy snacks and drinks which the children will be designing and making for Healthy Living Week. All year one parents, carers and grandparents are welcome. In preparation for your visit to Yum Yum in my Tum Cafe, we in Blue 1 have been busy tasting food to give you the best combination in your healthy snack. A full table ready to taste. Oooo that was a bit sour Sophie. I don't think I like that one. Was that a bit sour Ruby? How was the orange pepper Finley? Oooo that's a bit hot! We have been reading the story Lost and Found. The children have been writing their own 'found' posters. They have been writing diary entries and descriptions based on the story.